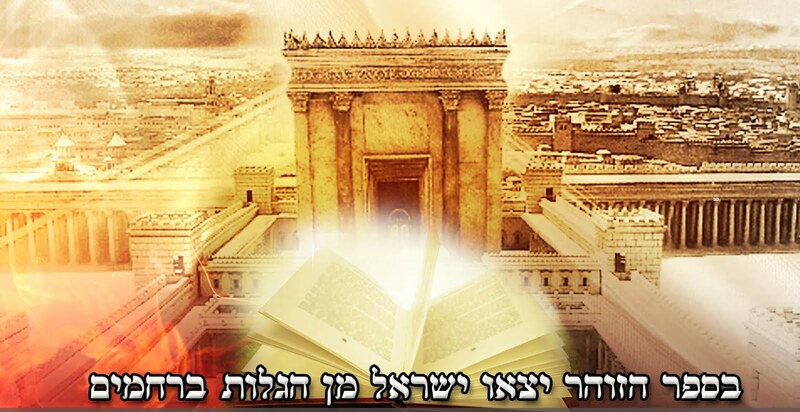 In the first siman of the Shulchan Aruch, the Rema writes, "I place Hashem before me always; this is a big concept in the Torah and it is the reason for the exaltedness of the Tzaddikim who walk before G-d..."
Both the Be'er Heitev and Mishna Berura explain as follows. A person should be aware that he is in the constant presence of The Creator, for the Holy One blessed be He fills the entire creation. A person should picture the letters Yod (and) Heh (and) Vav (and) Heh in front of his eyes with the ﻿same vowelization as the word yirah (fear). This is the real meaning of "I place Hashem before me always", and this practice has a great benefit in helping one gain fear of Hashem (fear of sin). The source given for this is in the writings of the Ari Z"L.
As a young child, the Rebbe (Rebbe Nachman) wanted to literally fulfill the verse, "I have set G-d before me constantly (Psalms 16:8)." He continually tried to depict G-d's ineffable Name before his eyes, even while studying with his tutor. His thoughts were so occupied that he often did not know his lessons, making his teacher very angry. The Buddhists and The Hindus teachings are that each one must study according to their own "religion", service of spirituality.